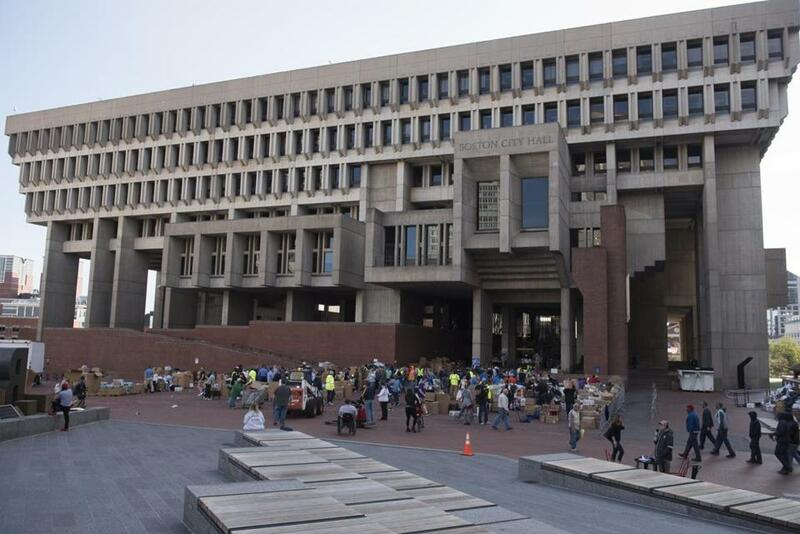 Mayors may call most of the shots in Boston city government, but voters shouldn’t tune out the undercard event in Nov. 7’s municipal election. City councilors — especially the four at-large representatives — can shape city policy when they know how to make the most of their limited formal powers. Incumbent councilors Michelle Wu and Ayanna Pressley, the two top vote-getters in 2015, both get it. In their years on the city council, they’ve both compiled a strong record. Pressley spearheaded reforms to the city’s anachronistic liquor license system, and pressed for changes to the state’s new marijuana law to avoid repeating some of the mistakes of alcohol licensing. Wu, the current council president, recently helped pass an ordinance that will allow the city to bargain for bulk purchases of green energy. If reelected, Pressley plans to keep pushing a second round of licensing reform, which she rightly sees as a strategy to provide economic opportunities in underserved neighborhoods. Wu also has ambitious plans: She wants to improve MBTA bus service by creating more dedicated bus lanes and by adjusting traffic signals to give top priority to buses. It’s especially admirable that Wu wants to tackle transit, a tool for improving economic opportunities and fighting poverty, instead of simply passing the buck to the state. At-large councilors represent the whole city, not any one neighborhood, and developing solutions to citywide problems is exactly how they can make their mark. Based on Wu and Pressley’s records so far — and their visions for the city’s future — the Globe enthusiastically endorses both women. injection site in Boston, a step that could save lives amid a continuing opioid crisis. The other candidates for the at-large seats include perennial contender Althea Garrison, joke candidate Pat Payaso, and two intriguing newcomers, William King and Domingos DaRosa. Both DaRosa and King are true citizen-politicians, moved to run for office by concerns over education and their neighborhoods. For a 28-year-old IT worker with no political experience, King talks about education and development with surprising fluency. DaRosa, a contractor and youth football coach, graduated from Madison Park and wants to revitalize its connection to employers. On a council stacked with lawyers and former political aides, both would bring fresh perspectives. While neither man seems quite ready for the council, they both show potential. This municipal election takes place against the distressing backdrop of Donald Trump’s Washington. One consequence of Trump’s election, and the collapse in federal leadership, has been to shift more of the burden of policy innovation to states and cities, raising the stakes in every municipal election. The election of an incompetent showman, and the tawdry chaos of his administration, has also been a reminder that seriousness and commitment matter in political candidates, and that experience is an asset, not a liability. Wu, Pressley, Flaherty, and Essaibi-George may seem like the safe picks — but in this election, they are also the right picks.